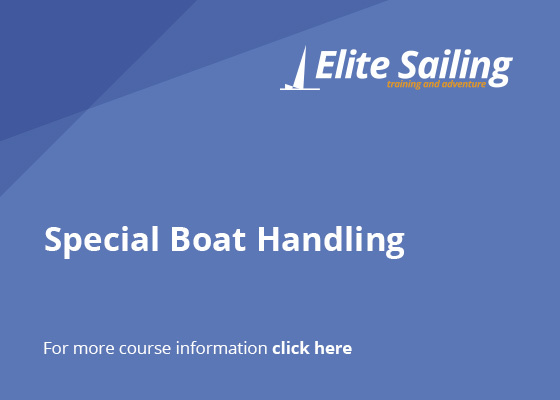 These one and two-day courses are aimed primarily at extending skills in handling sailing yachts under power in the marina. 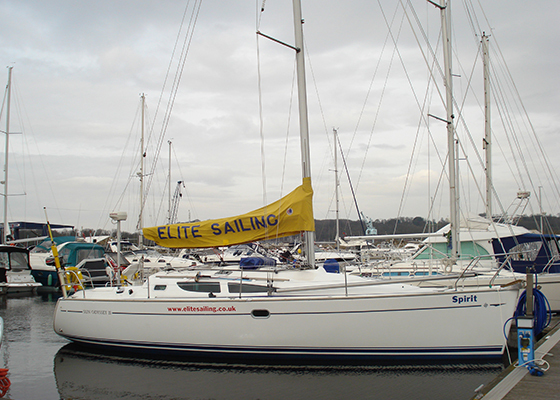 At crew request there may be time to include handling under sail in close quarters manoeuvres. For most people the area that is of greatest concern is simply getting the yacht into and out of a marina without fuss or drama. 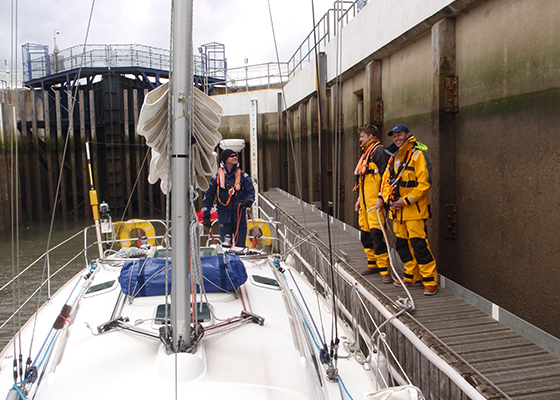 Add some wind, perhaps a cross tide at a lock entrance, a tight berth and a few spectators and many skippers begin to feel under pressure. This is entirely normal. 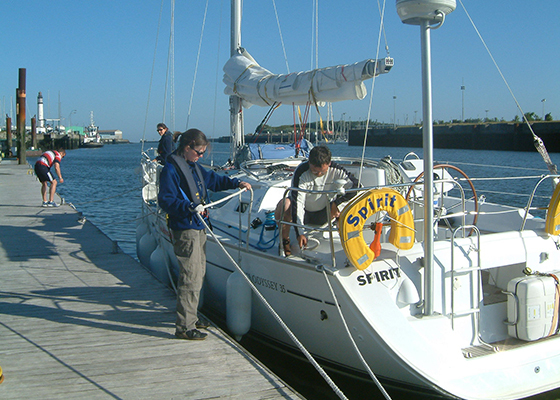 The day skipper and coastal skipper practical courses include boat handling but because it is just one element in a big syllabus there is time only to teach basic principles and practice a few basic manoeuvres. Everyone needs more practice and this is what this course is all about. 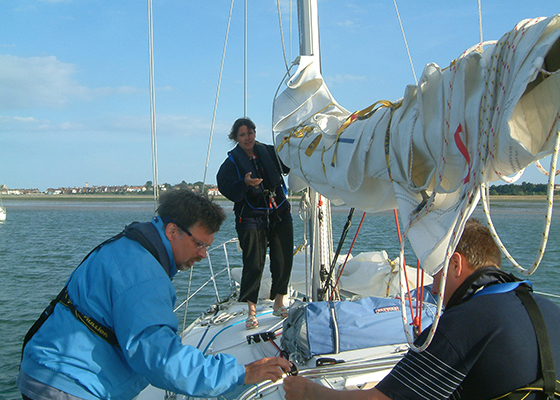 RYA Competent Crew, RYA Day Skipper Practical or equivalent knowledge or experience.